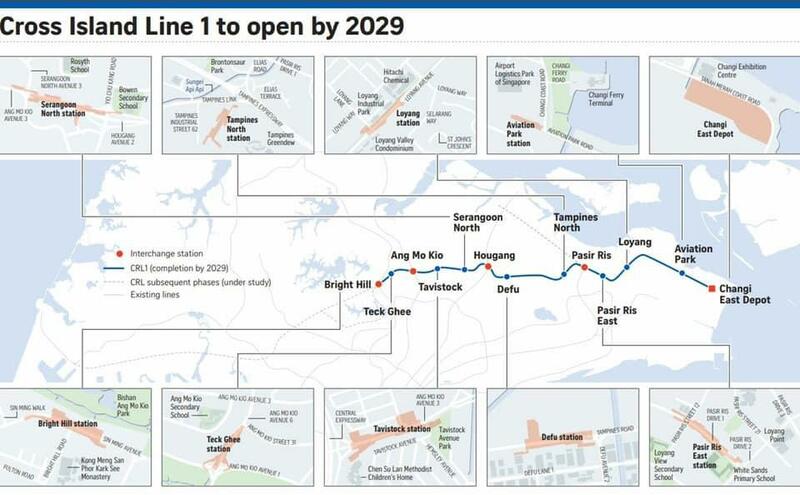 The Cross Island line is the new upcoming MRT line that connect from the East to the West. 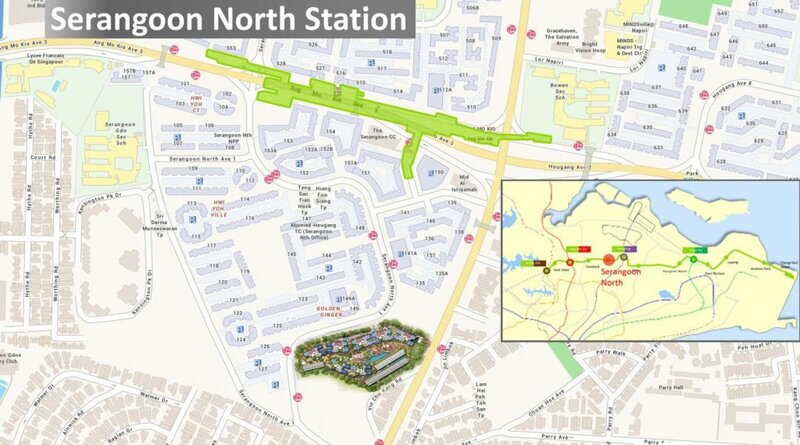 The connectivity will improve the travel and getting to destination within less time and effort. 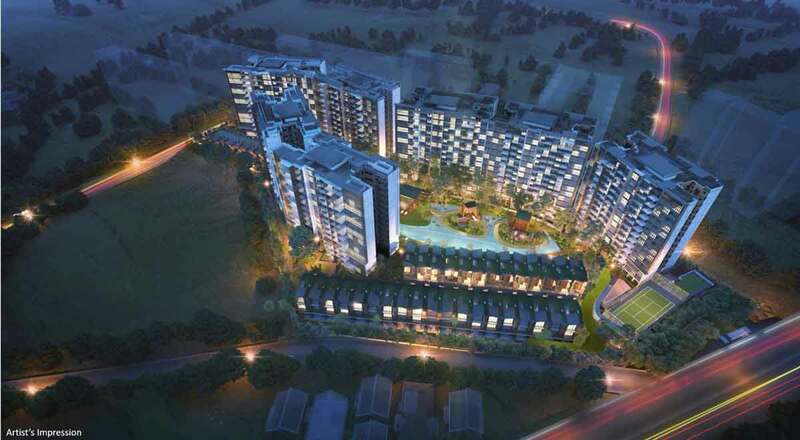 One of the station is the Serangoon North where is close to the condominium, Affinity at Serangoon. 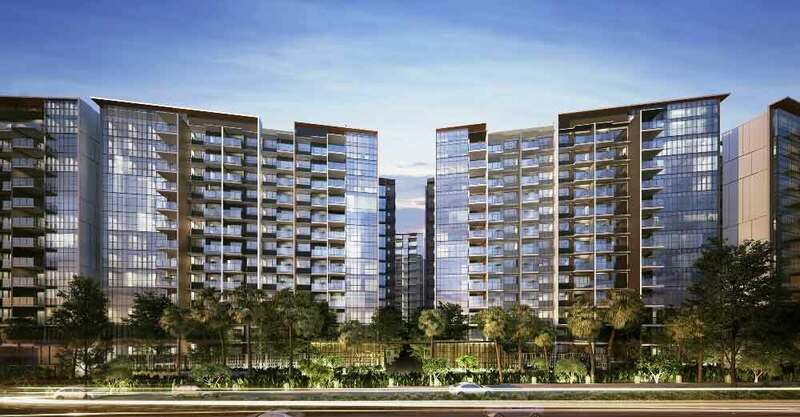 Within less than 6 to 8 minutes walk, residents of Affinity at Serangoon can reach the station. 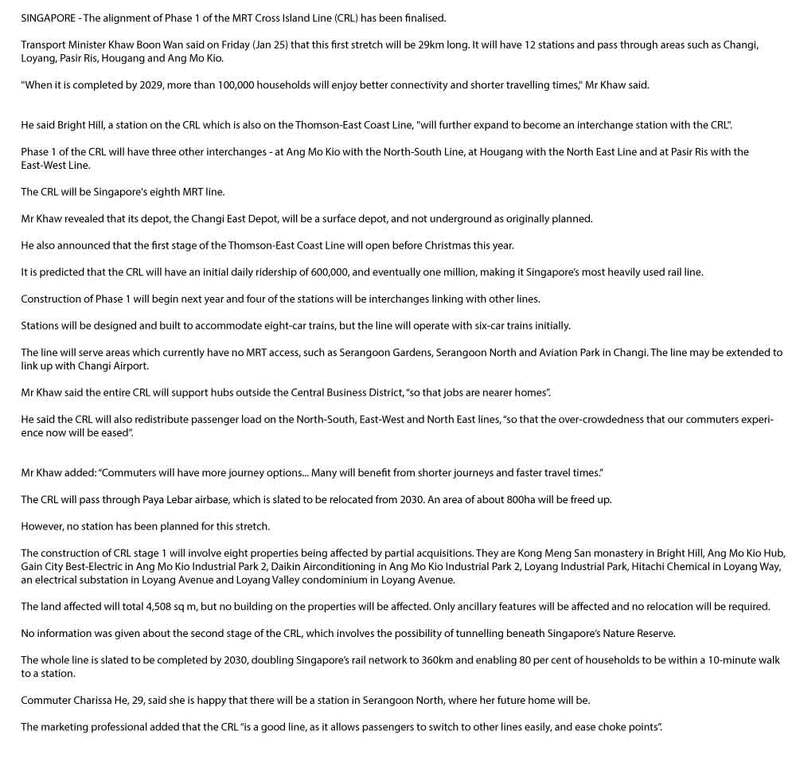 The commuters are able to change to other North-South line at Ang Mo Kio station or North-East line at Hougang station.